your Sales force daily performance. 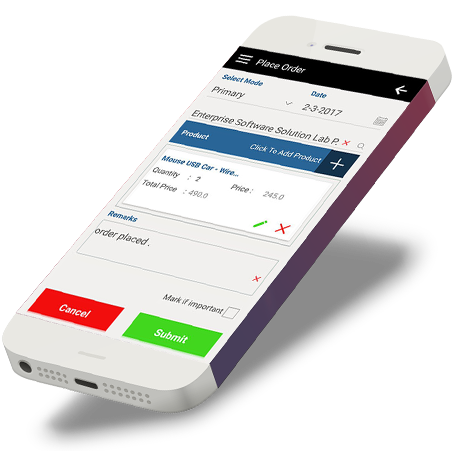 Manage/Track personal shift, Leave, Overtime & Holidays. Employees can clock in from any android or IOS Smart phone you approve. 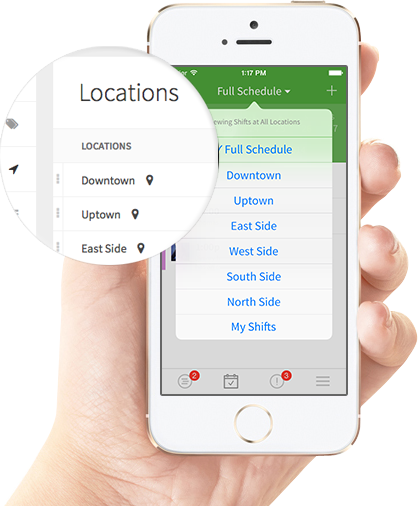 Whether it's through android or IOS Smart phone, you choose how and where employees are allowed to clock in. 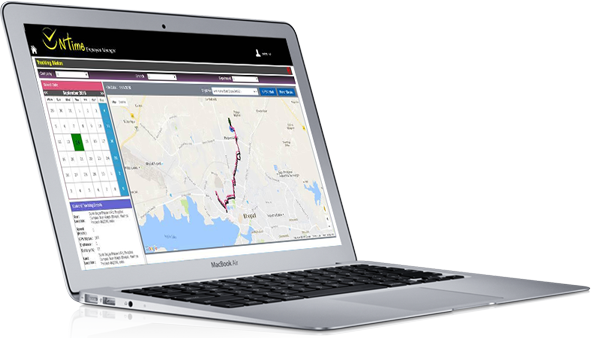 We track information like GPS Location. Realtime picture time and date. so you know exactly where they're clocking from. 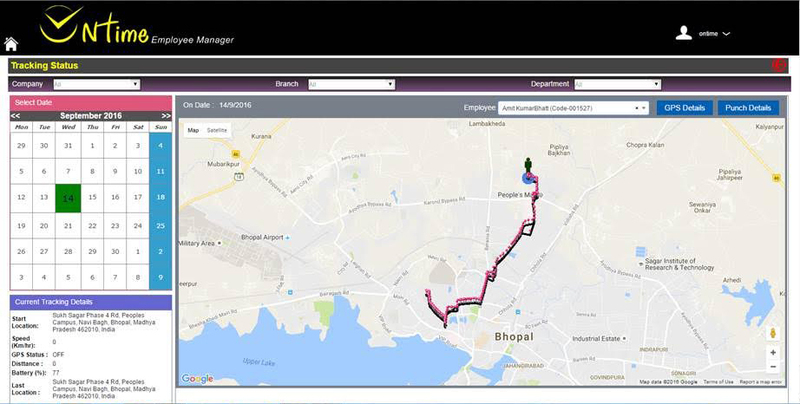 Employees can schedule their daily plans easily with ON-time Employee Manager assisting them to navigate through the routes of daily engagements. 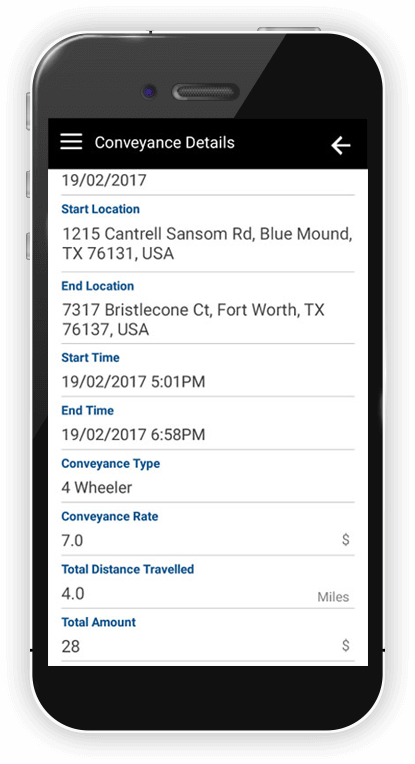 This Smart-phone-based application also keeps track of your employee's daily cumulative travel as it automatically calculates the kilometers and shows them in the reports. 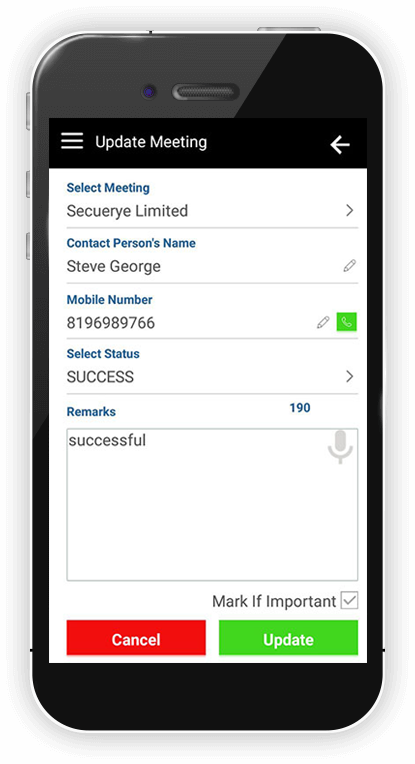 When your employees are in the office, they can register their attendance through the Biometric Machine, IRIS device and Finger scanner, but when they are in the field, they can simply record their attendance through ON-time Employee Manager accessible on their 2G/3G-enabled Smart-phones, right from the location of their first assignment of the day. 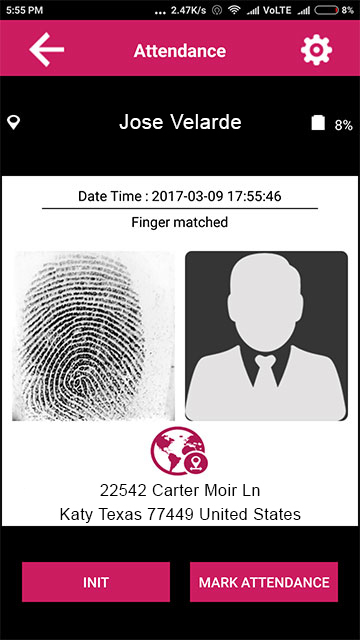 Finger Scanner Eliminate Buddy punching as employees can punch their attendance through Finger print scanners when they are in Office. 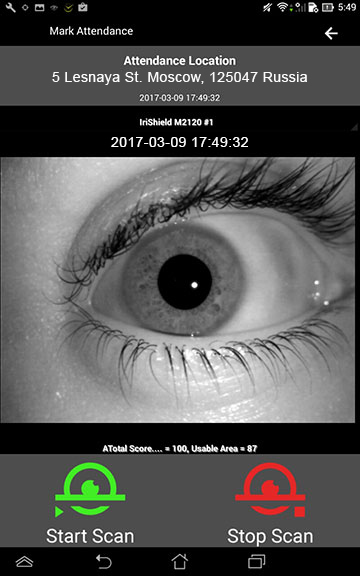 Iris With Very high accuracy, Iris recognition is more accurate than either fingerprints or facial, which is important where the standard is a zero error rate. 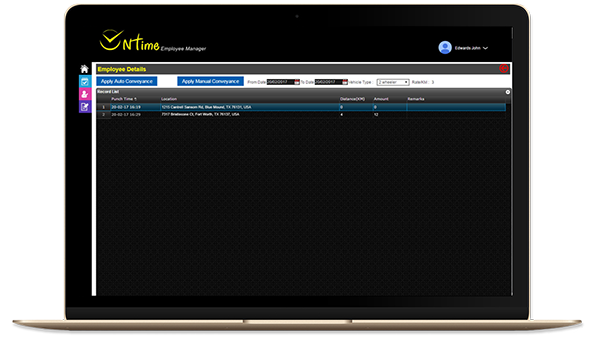 As soon as the attendance is registered through ON-time Employee Manager, it gets reflected in reports at the Head Office with the image of the employee, his exact location and the specific Date & Time. 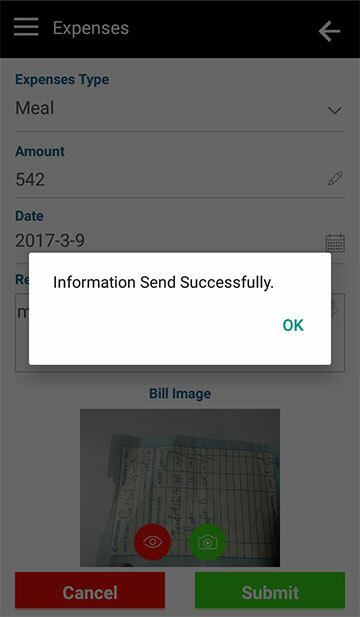 with the picture of the receipts which become accessible for the signing authorities. 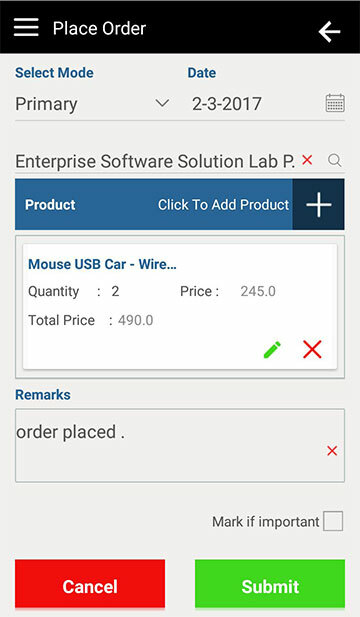 The employee can upload orders, if any, in his reports. Communicating with staff can be time-consuming and unreliable. Finding a replacement, filling an open shift or even just letting everyone know about the staff meeting tomorrow can be a challenge. 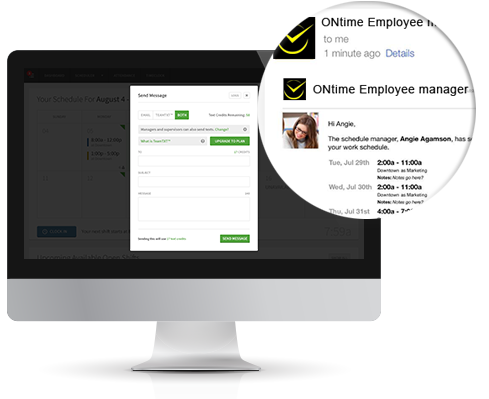 With OTEM group email and text service, you can communicate with your staff in one click. There are powerful email and text message alert mechanisms in place to ensure everyone knows where they need to be and when. 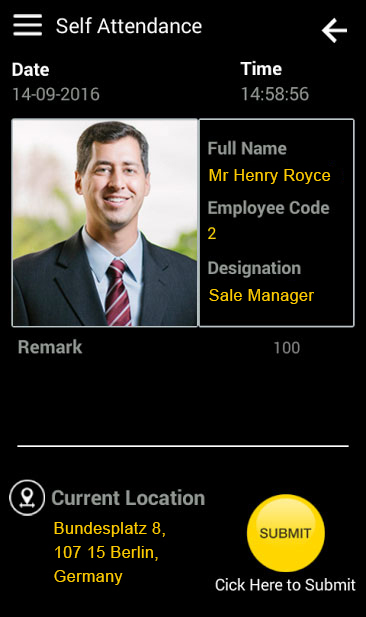 Moreover, the employee can also access his partner's database, contacts & leads while being on the move. 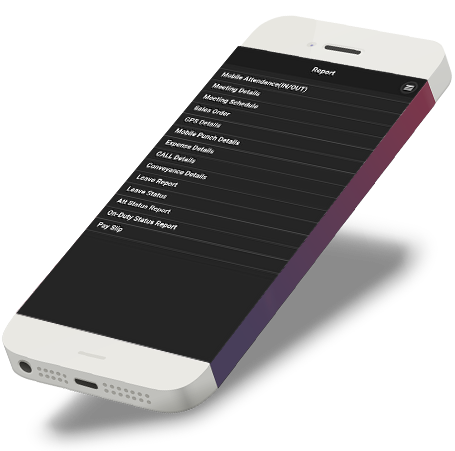 Contact details can be updated on the move which simultaneously get transferred to the Central Server Location. 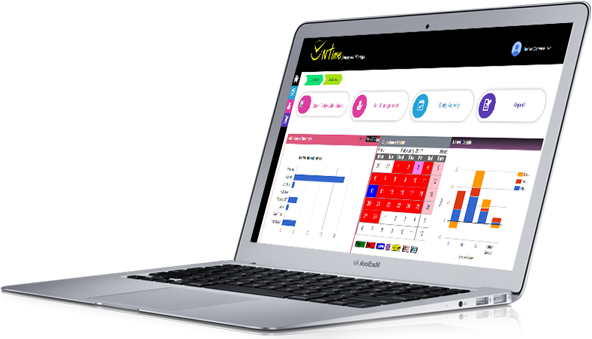 The Scheduler provides detailed resource and budget management information. 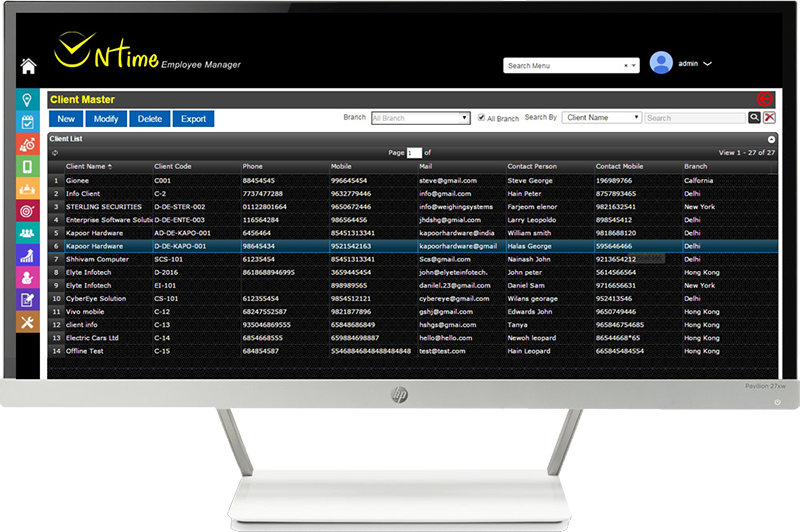 Easily track personnel by position, hours, or payroll expenses. 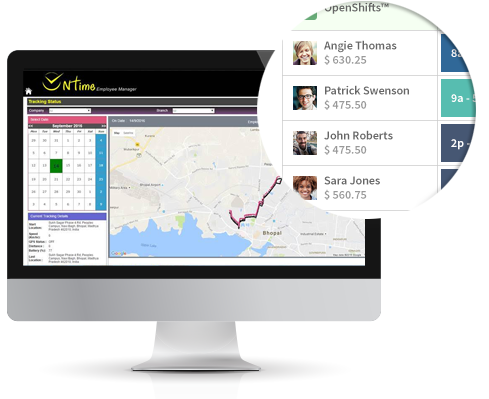 In one click see your payroll forecast and overtime expenses. 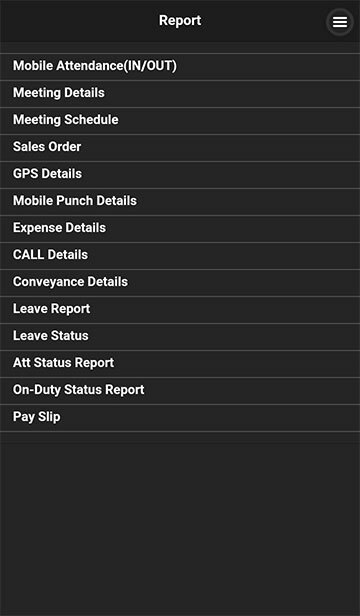 ONtime Employee Manager lets you switch between locations as you track sales team from different locations/branches, allowing you keep track on sales force of each of the location simultaneously but entirely separate from one another. You can even at a glance see who's inactive when and where. 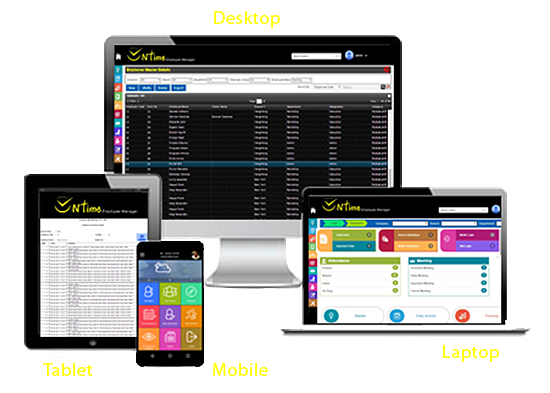 AN INNOVATIVE APPROACH TO TIME TRACKING Monitoring and organizing each employee's hours logged, as well as location and job site information no longer needs to be a time consuming task. 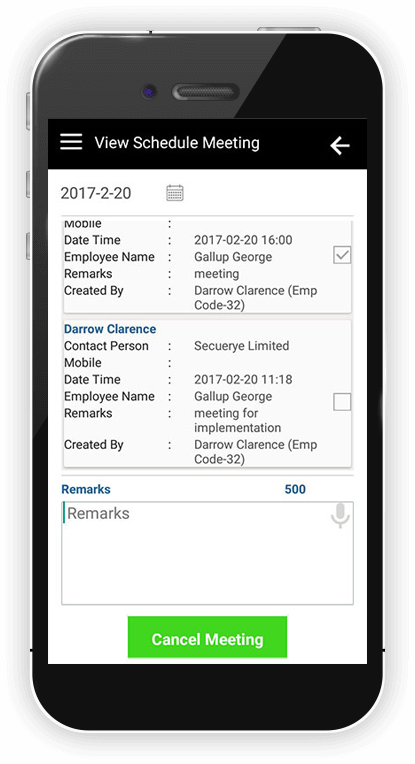 FREE APP AVAILABLE ON BOTH IOS AND ANDROID Our cloud based time tracking app lets you oversee your workforce in real-time, using company or personal devices. Copyright © 2017 Ontime Employee Manager. All Right Reserved.